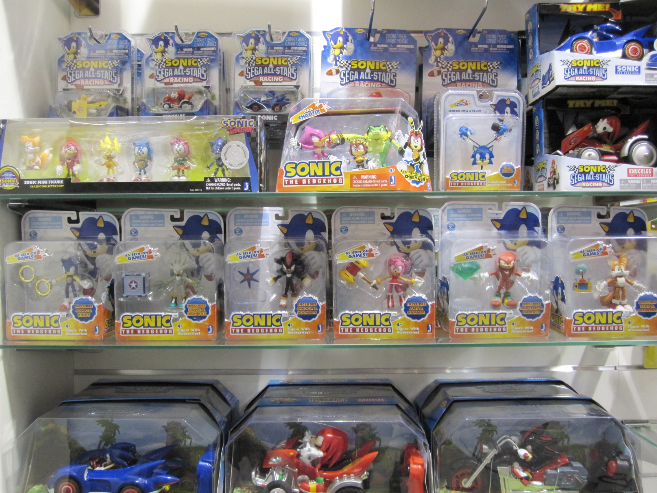 Jazware is does a great job of getting out a huge amount of Sonic merch that I never got as a kid. But I just wish their toys were a little better constructed. My nephew instantly breaks the limbs off when playing, and putting them back together is just not the same. Hell I’ve broken a few just getting them out of package. Not to mention when I play with them!